The biggest problem facing this California establishment? An identity crisis. 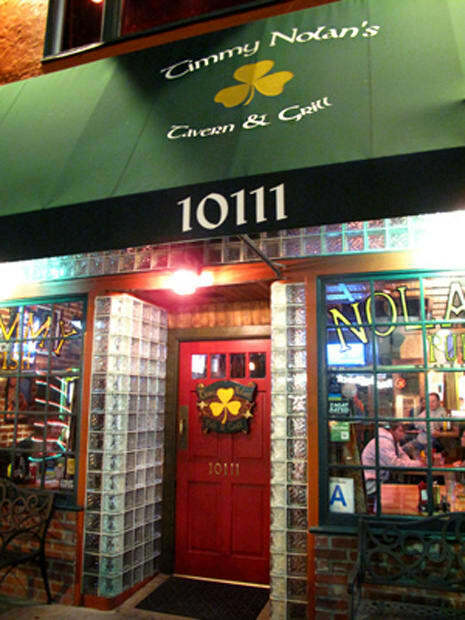 Is Timmy Nolan's an Irish pub or a sports bar? Ponder this while you sample the large beer and whiskey selection, or while you chew on traditional fare like corned beef and cabbage. Regardless of what conclusion you come to (and that corned beef and cabbage should be a tip-off), rest assured you're drinking in a great bar.